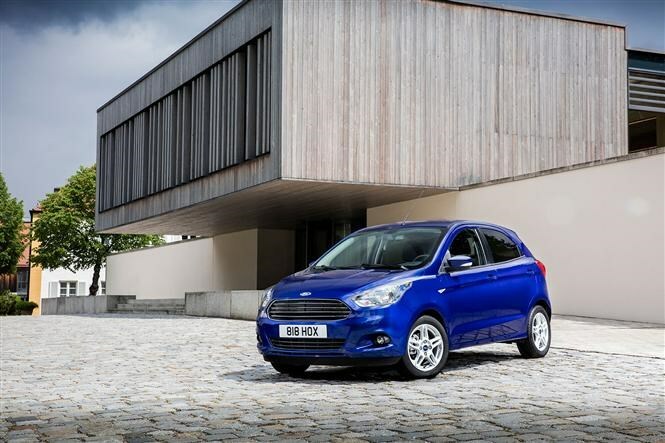 This is the new Ford Ka+ five-door city car, designed to replace the longstanding Ka hatchback in the Blue Oval's range as a budget urban runabout. But crucially, it's a markedly different proposition from the last two generations of Ka: it is considerably larger inside and out, offering very nearly as much room in the cabin as big brother the Fiesta. Combined with the switch from three doors to five, the Ka+ is now competing in one of the fastest-growing sectors of the car market. Buyers of small cars are increasingly shunning less practical three-door models. 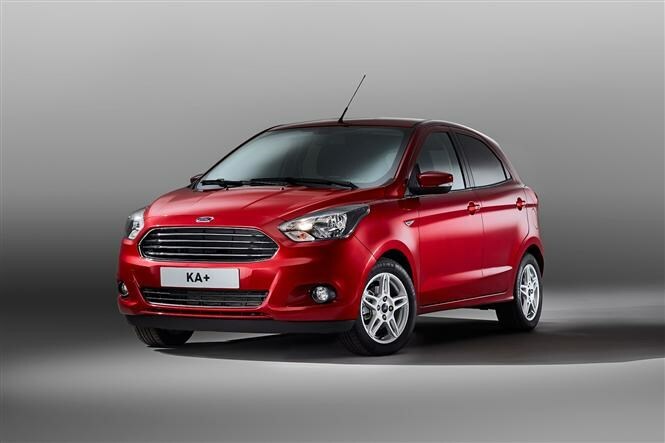 Underpinned by the oily bits from the Fiesta, the Ka+ has a stripped-down range in the UK. 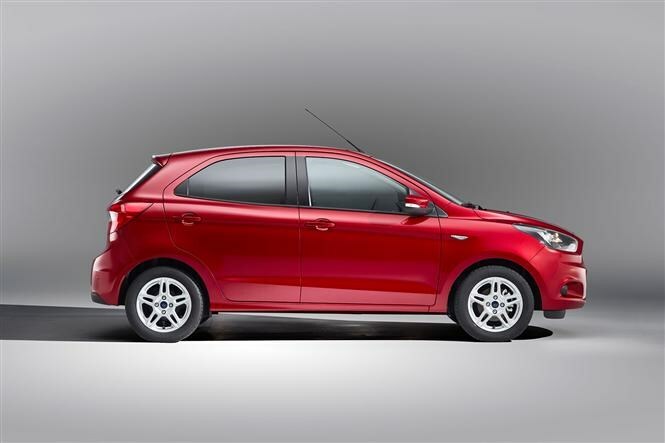 Only a single 1.2-litre petrol engine will be offered here in two states of tune: 70hp and 85hp. No performance claims have been issued yet, but both engines boast claims of 56.5mpg fuel economy and CO2 emissions of 114g/km. Don't expect any more engines to be offered any time soon; this car is all about simplicity. 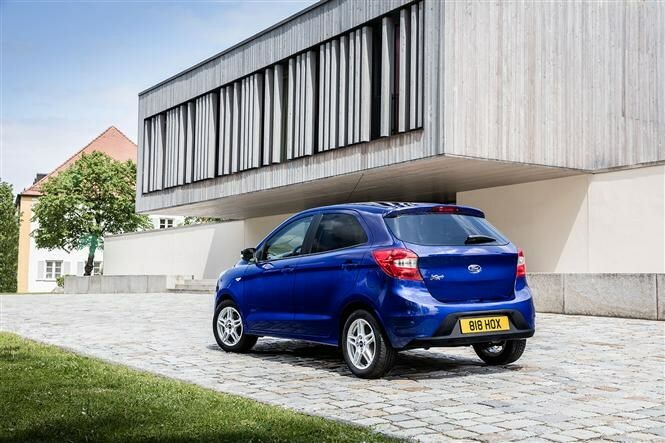 Most customers are expected to step up to Zetec trim for niceties such as air-conditioning, 15-inch alloy wheels, cruise control and a DAB digital radio with voice-activation of minor functions. 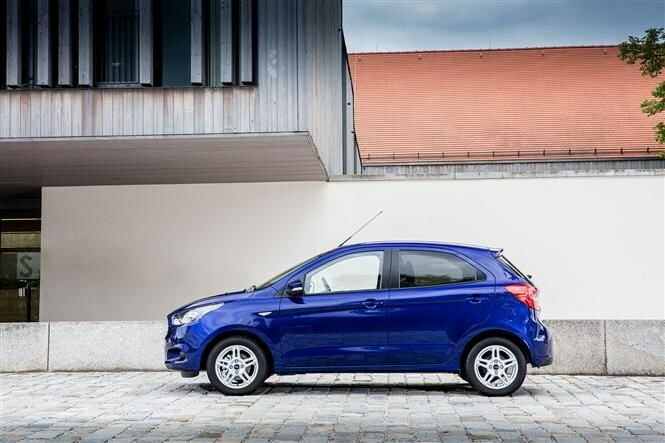 Prices start at £8,995 for a 70hp Studio model or £9,995 for the same engine in Zetec trim. The more powerful Zetec model is £10,295. 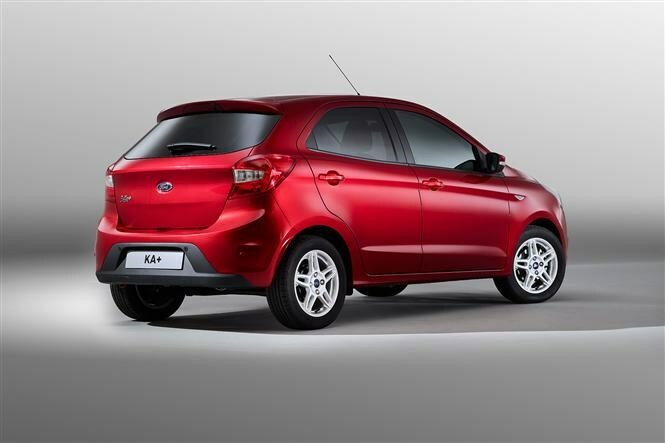 The Ka+ has been sold elsewhere in the world for some time under the Figo and Ikon badges. 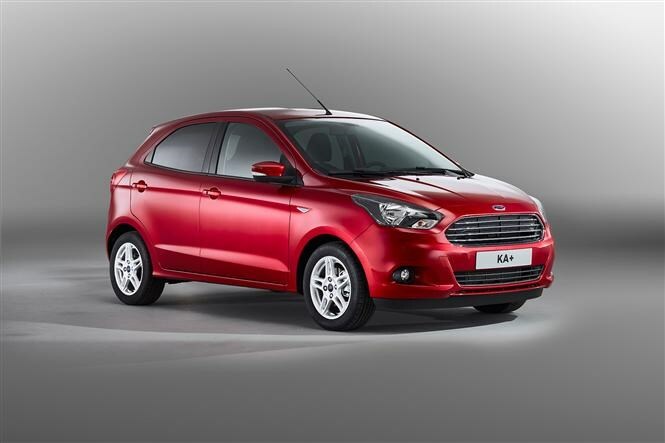 It is closely related to the Indian- and South American-built versions, but Ford engineers have worked hard to ensure the handling and build quality are up to European standards. The suspension and steering systems in particular have been overhauled to make sure the Ka+ drives competitively against competitors such as the VW Up and Vauxhall Viva. Ford has history here; the EcoSport baby SUV was another Indian import and was widely criticised at launch for wayward handling and cheap quality. The manufacturer has fast-tracked revisions to the EcoSport to fix these problems - and claims it has learned its lesson for the Ka+.